The event will being at 11:45 a.m. in the library’s lower level conference room. 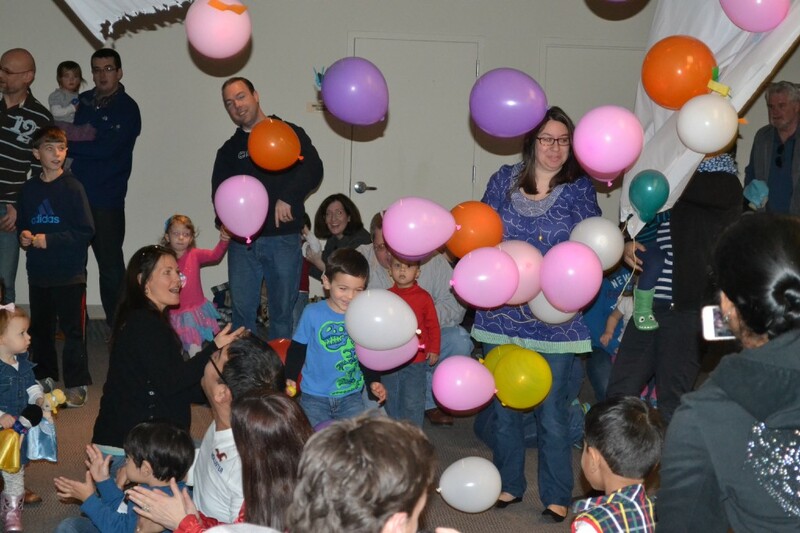 Families celebrate New Year’s at Noon at the Cherry Hill Public Library in 2015. Cherry Hill residents don’t have to wait until midnight on New Year’s Eve to ring in 2017. The Cherry Hill Public Library will hold its annual New Year’s at Noon for all the littlest library goers and their families on Saturday. The event begins at 11:45 a.m. in the library’s conference center on the lower level. This event is geared toward children and will include unstructured play, group dancing and New Year’s merrymaking. There will be a countdown at noon and the New Year will be celebrated. The event is free and open to the entire community. For more information, visit www.chplnj.org.